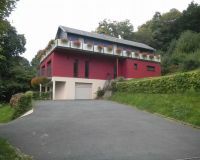 Large modern house with panoramic view of the Vernier swamp, close to Pont-Audemer which is part of the natural park of " Les Boucles de la Seine Normande ". 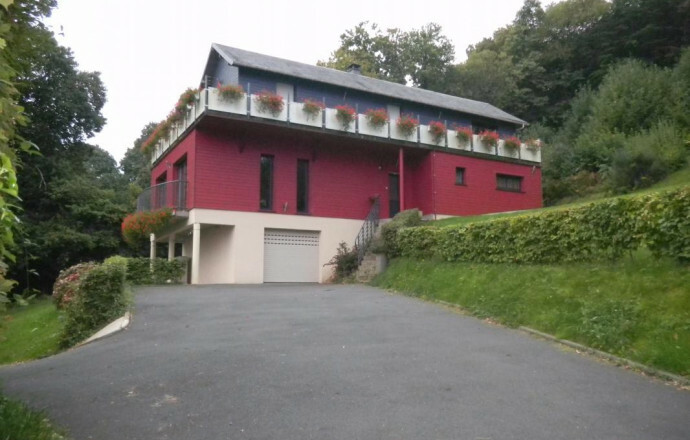 This modern wooden house has an exceptional view over the Marais Vernier and the hillside of the Seine. 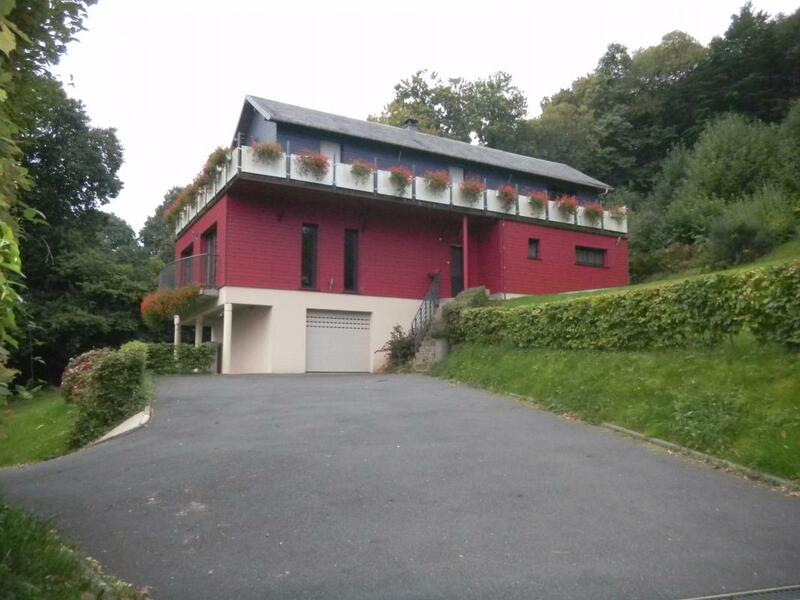 This remarkable gite is spacious, bright and comfortable. The passageway of the first floor offers a panoramic view over the protected park where you can observe storks and egrets.